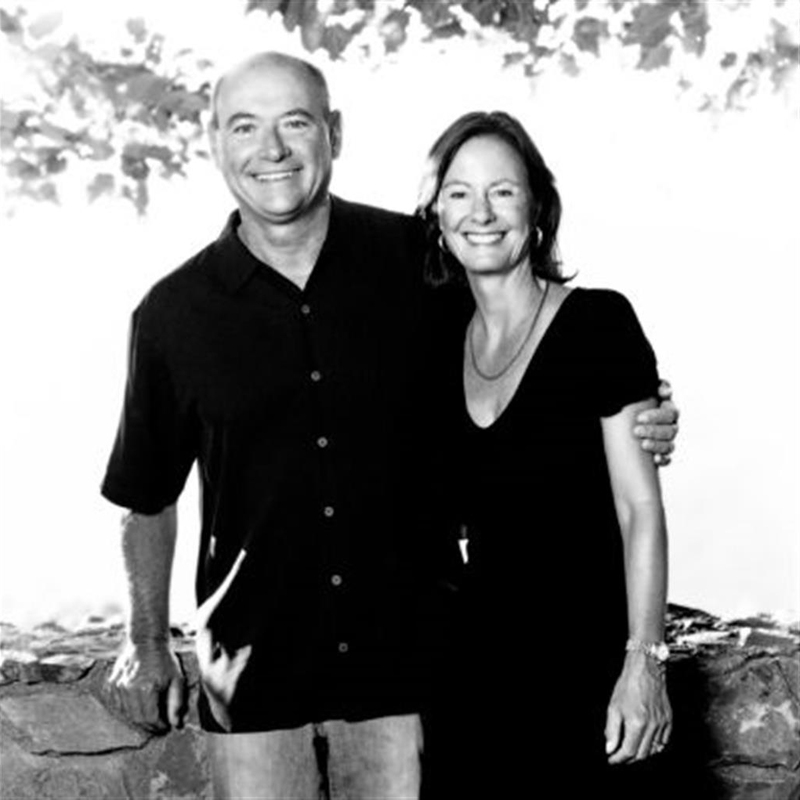 Having grown up in Vancouver and Stockton respectively, Fiona and Hal Barnett became enamored with Napa Valley through frequent visits on the weekends. A vision began to form and they decided to purchase a 40-acre property located at the top of Spring Mountain Road in 1983. Hometown: Fiona was born in Weymouth, England, lived in Mexico City for 5 years, and raised in Vancouver, Canada. Hal was born and raised in Stockton, California. Number of years working in the wine industry: We’ve been involved in the wine industry for 35 years! 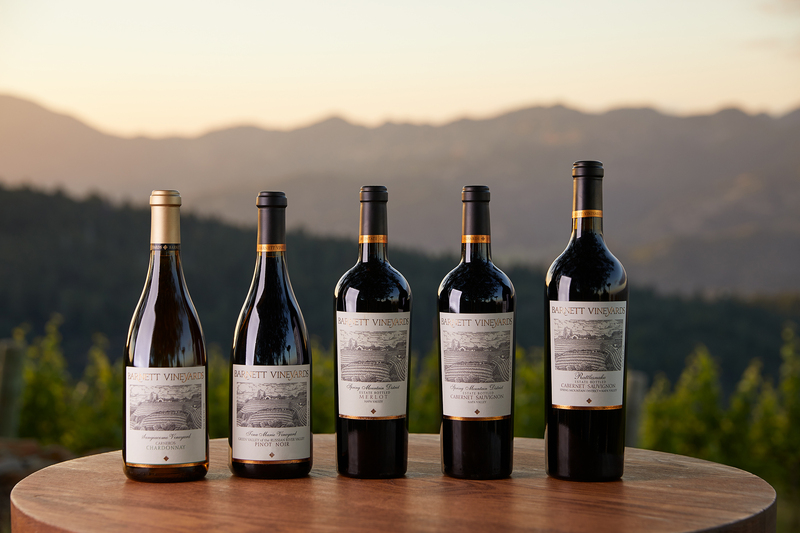 The first Cabernet Sauvignon vines were planted in 1984 with the intent of producing small amounts of hand-crafted wines that would showcase the unique characteristics found in grapes cultivated on such challenging, high elevation terrain. For the next 9 years Fiona and Hal commuted between San Francisco and their property in St. Helena. Having attained her CPA license, Fiona focused on establishing and promoting the nascent winery, while Hal continued with his real estate development business. 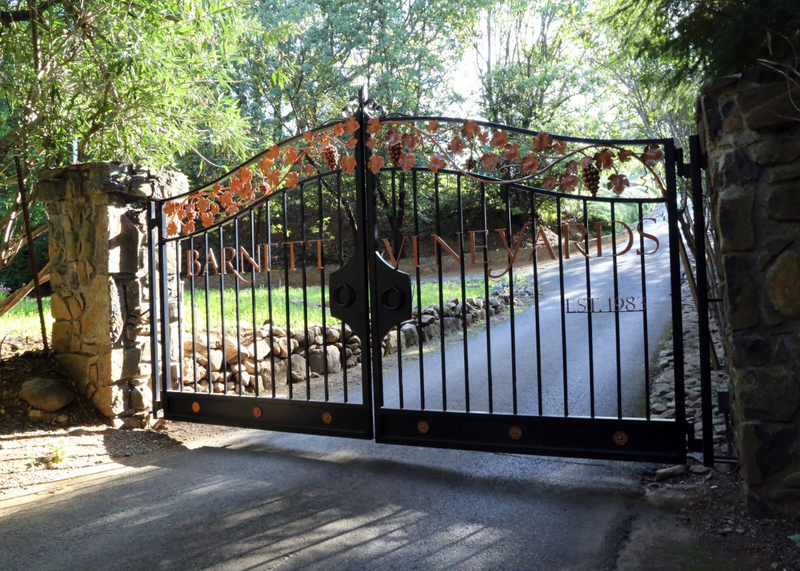 Together, they also raised three daughters on the property and remain involved with the day-to-day operations of Barnett Vineyards as active owners. 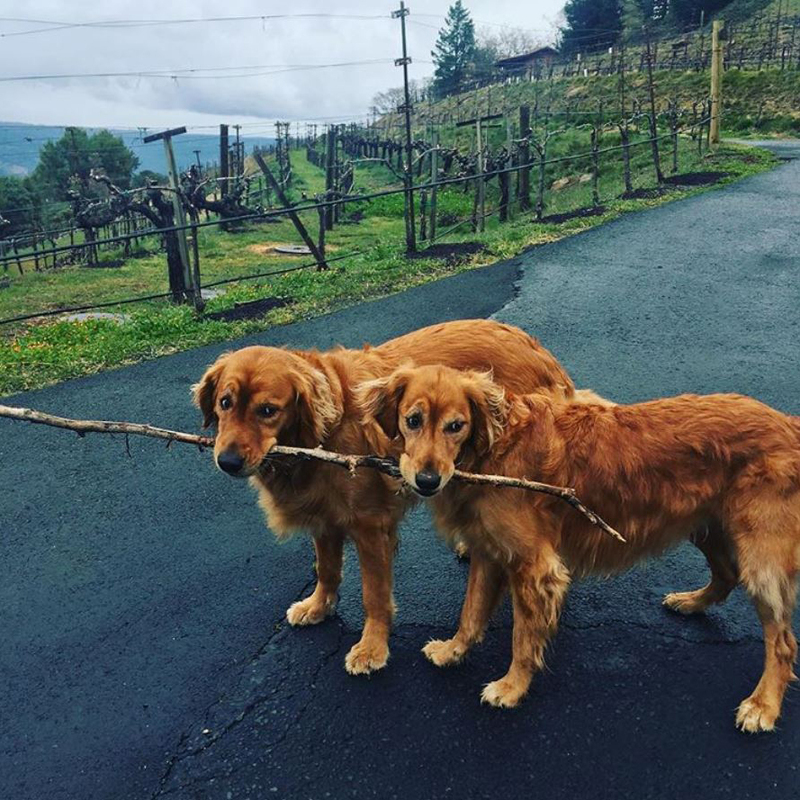 Outside of the winery, their hobbies include tennis, river rafting, and travelling. How did you come to the decision to pursue a career in wine? When was your “aha” moment? 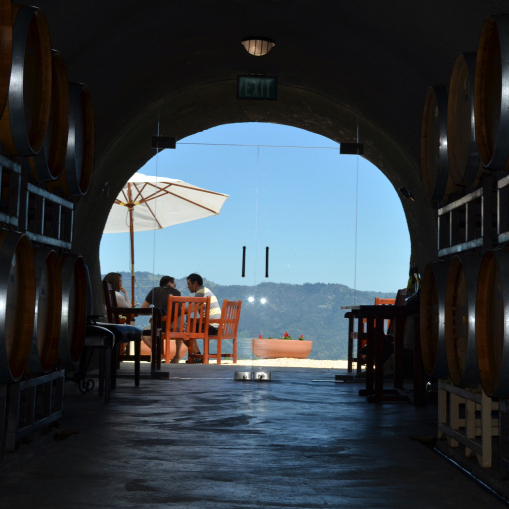 We became enamored with Napa Valley through frequent visits on the weekends in the early 80’s. 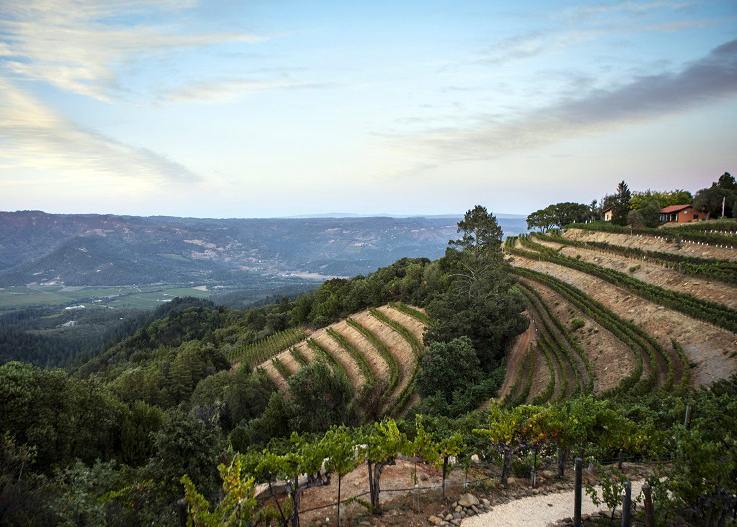 A vision began to form – assisted by a bottle of Heitz Martha’s Vineyard Cabernet and the view at Auberge du Soleil – and we decided to purchase a 40-acre property located at the top of Spring Mountain Road in St. Helena, CA in 1983. What made you fall in love with the property at Spring Mountain? What experiences led to the purchase? We were exploring properties throughout the Napa Valley when a broker recommended a remote hill in St. Helena, apparently with a view. After a 30 minute journey up a winding dirt road, we arrived at the top of the Spring Mountain with the only view being a densely populated community of redwoods. Hal decided to climb up a tree, and to his surprise, confirmed there was in fact a spectacular view. There are just a handful of wineries on Spring Mountain compared to the 400+ in Napa as a whole. 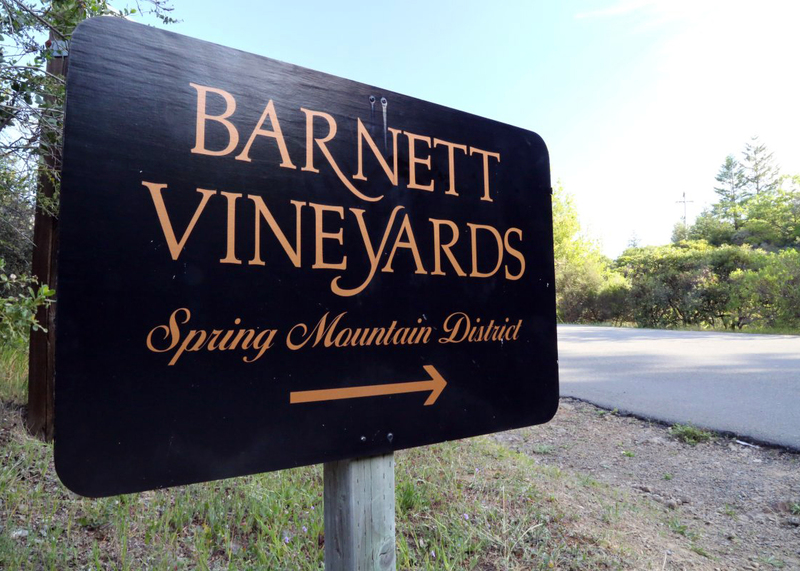 Can you speak to how the elevation and climate makes Barnett stand apart from Napa wines? 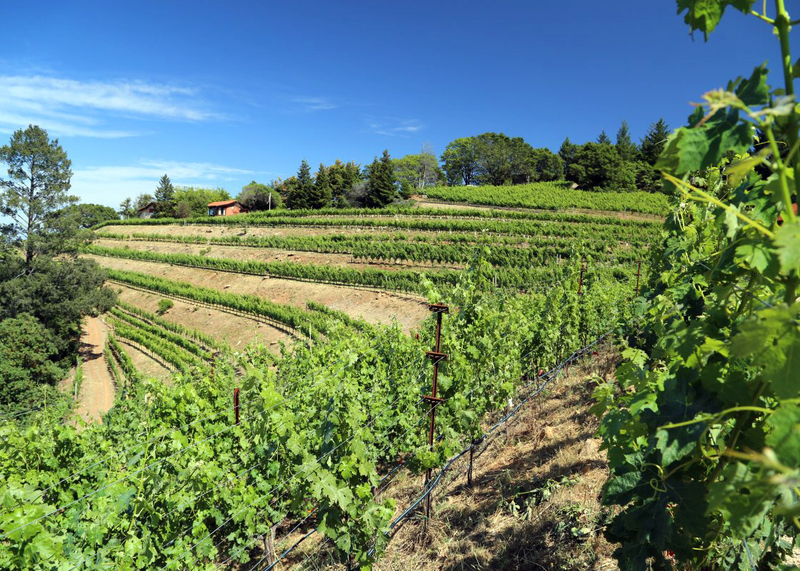 Our estate vineyard, which is at 2000 feet elevation, contains little topsoil due to centuries of continuous rain cycles streaming down to the Valley floor. As a result, the vines, struggling with rocky soil conditions, yield intense but structured Cabernets. How did you choose David Tate as winemaker? What made you decide on him? After interviewing multiple candidates, we landed on one. However, the day after, we received a late submission by a winemaker named David Tate. We immediately like him – he was Canadian! David was passionate, charismatic, and talented. He had deep expertise with Cabernets, having served as the assistant winemaker at Ridge Vineyards for many years. His global experience was parallel to none, having traveled to various countries, lived on 3 different continents, and worked in all fine wine regions of the world. His ability to blend new and old world wines is a testament to the wines he’s produced and the depth of their improvement year in and year out. What is harvest like at Barnett? How big is the harvest team? Harvest at Barnett is thrilling yet challenging. The team consists of David Tate, Gerardo Carrillo, and Andrew Rankin. This year’s harvest finished in the middle of November. Fiona, originally a CPA, began the winery as a hobby, but grew the winery into a full-time business over the first 15 years with Hal, previously a real estate developer, joining thereafter. 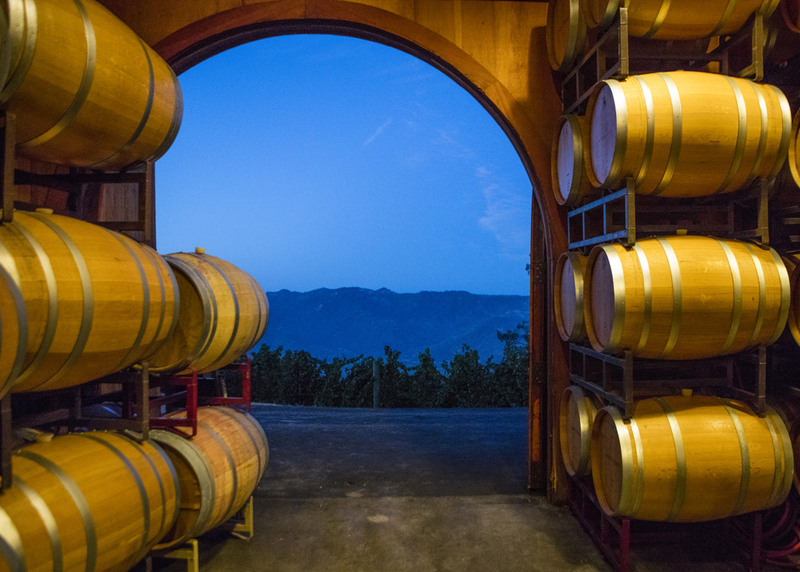 What do you think is next for the wine industry? Successful wineries 10 years from now will be those that adapted to a different consumer. We believe consumers are increasingly focused on the quality of the wine in addition to the richness of the experience and the caliber of the viticulture. What is your personal Barnett go-to wine? The Sangiacomo Chardonnay and Tina Marie Pinot are our staples. If you had to pick one red wine and one white wine to drink for the rest of your life, what would they? Pride Mountain Merlot and Batard Montrachet. The light gold shade to the core of this wine is followed by intense aromatics, with more tropical notes of mango and papaya at first. This is followed by honeycomb and wonderful soapstone minerality. This wine is always plush and mouth filling and this year it is no different. Cherry blossoms and fresh blueberries fill the glass with gravel and gunflint undertones There are also pretty vanilla bean and anise elements to the aromatics. Blueberry pie, cloves and black plum jump from the glass. The nose is filled with anise, cedar and black pepper. The velvety mouthfeel is complemented by a range of dark berry fruit, pepper spice and cocoa. Pure cassis transforms to blackberry and açai berries on the nose. Menthol, cedar and cocoa nibs are followed by a light wet volcanic rock minerality. On entry the wine is silky and plush. A myriad of spices follow. The tannins are pure chalk but balanced.